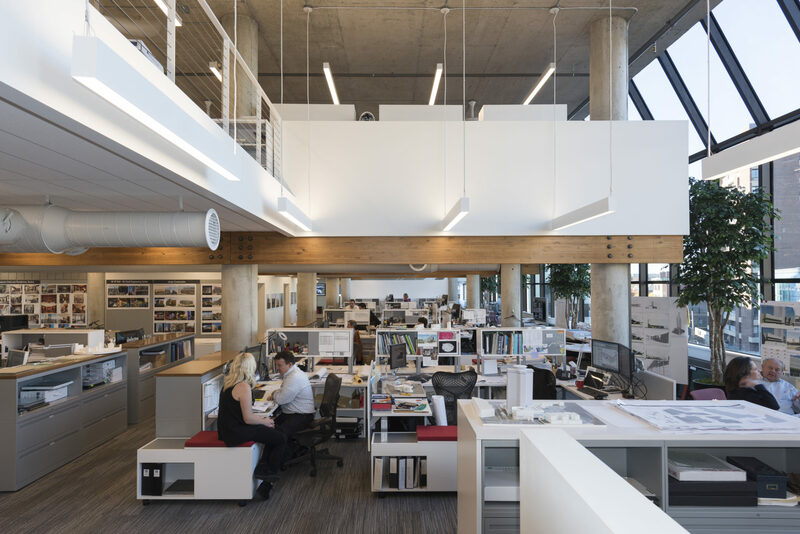 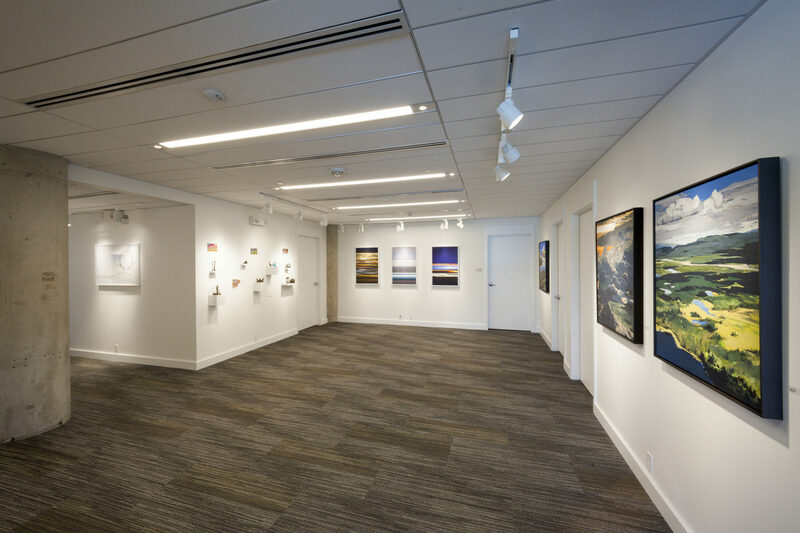 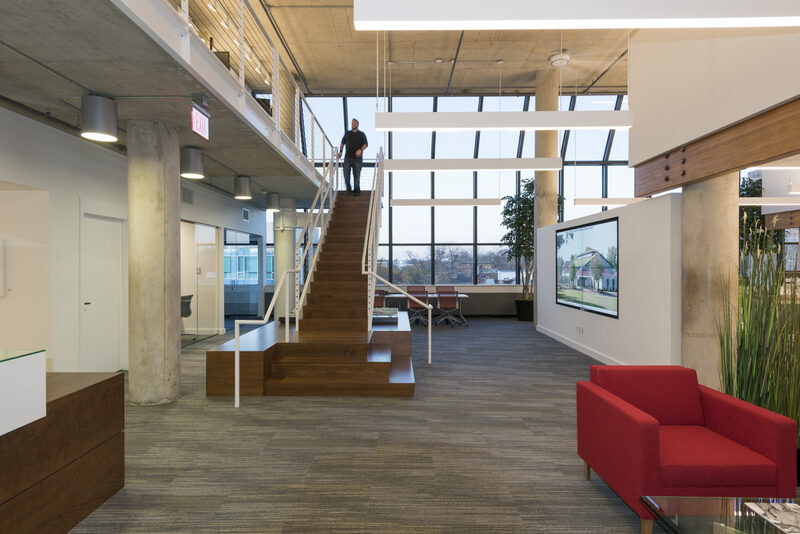 18,000 sf phased renovation to fully occupied office of a world renowned architecture firm; including updated finishes, lighting, and construction of a new staircase adjoining two floors of the office. 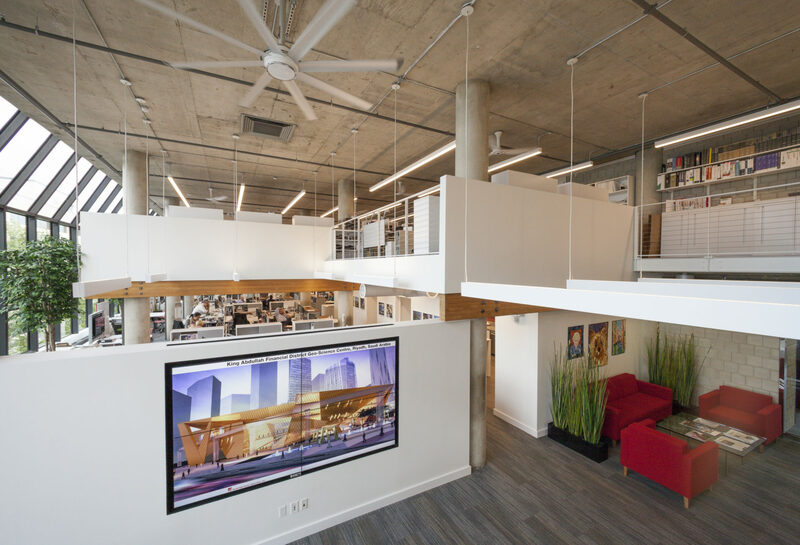 Some of the unique finishes included Armstrong Woodworks Grille, a wood ceiling system, along with high end steel and cable handrails on their mezzanine. A full renovation of their existing restrooms and kitchen also took place.